If using printing on a non-porous substrate, the ability for the ink to dry immediately is critical. Therefore, using a solvent-based ink where the solvent evaporates thereby acting as a drying agent is a good choice. The solvent that flashes off in the ink well can be easily replenished. 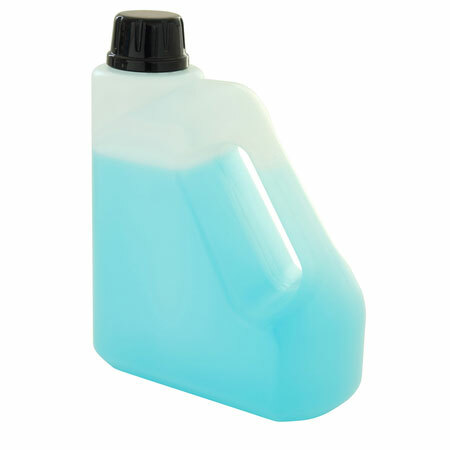 We offer solvents that can be used with inks in either Hapamatic or Gottscho Flexo Printers.